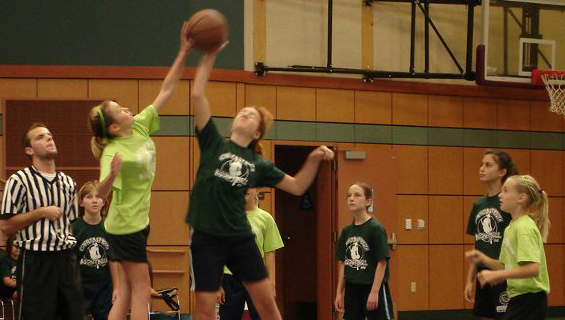 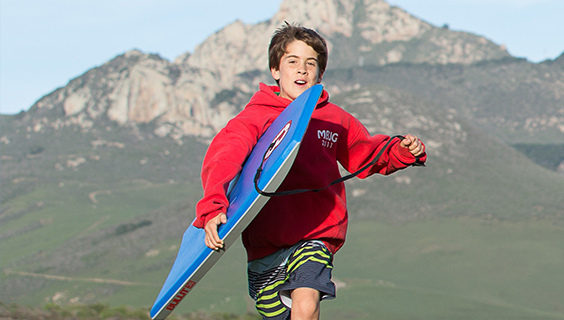 Whether your child is interested in team or league sports, individual sports, summer programs, or enrichment programs, the City of Morro Bay's Recreation Department has something for every child. 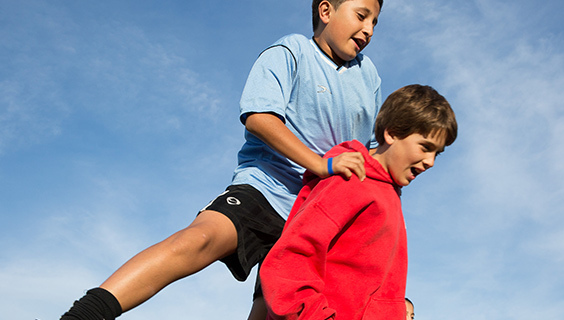 The CFEB participation awards support the following sports and activities. 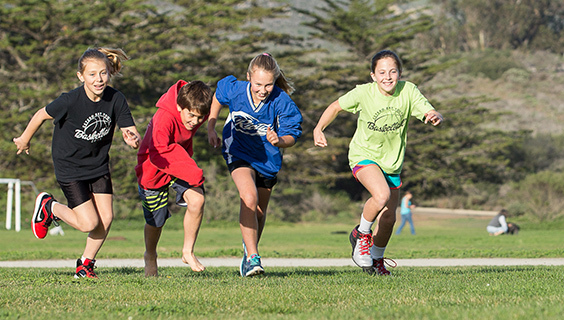 For more information and to enroll your child in a program, please visit the Morro Bay Recreation Department.